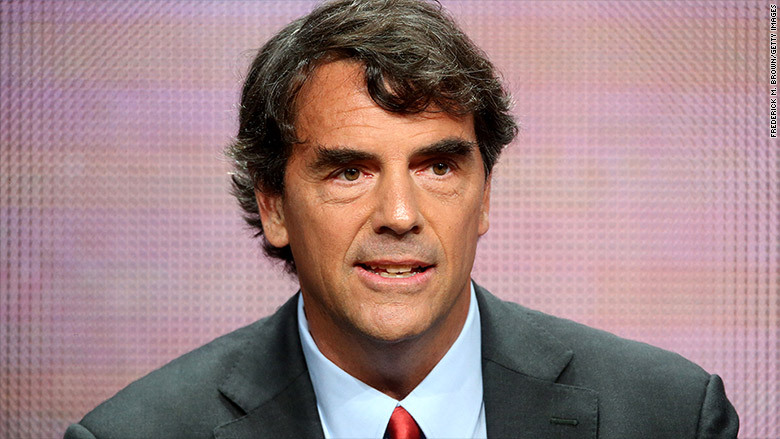 Tim Draper's money is safe despite his offer to give away $1 million if 1 million people watched his reality show this week. The audience for his ABC Family show "Startup U" did grow this Tuesday from 47,000 viewers to a 63,000, according to the network. That number may inch a bit higher as the network continues to tally viewers who may have streamed the show on digital platforms in the days after the show aired. But Draper, a billionaire venture capitalist, was never in danger of having to make good on his $1 million offer. "Tell all your friends to watch StartupU Tuesday at 10:00 on ABC Family," Draper said on Facebook Saturday. "I will give away $1 million to charities if we get 1 million viewers this week." The series, which has now aired four episodes, centers around a group of young entrepreneurs enrolled at "Draper University," a program founded by the investor that bills itself as a "startup bootcamp." During the show, student entrepreneurs pitch their business ideas to a panel of potential investors in the hopes of getting financed. Draper did not return CNNMoney's request for comment.